DeskAway is an online project collaboration service that provides teams a central location to easily organize, manage and track their projects. It has really great functionality and very intuitive interface, ensuring thus a simpler and a more powerful way to collaborate and work smarter. In addition to that there are some really nice features which you can hardly encounter in any other online service of project management, but we will talk about that a little bit later (check pros and cons). Given page contains just the information you need (project description, latest activity, overdue tasks, milestones and issues) – nothing extra, but it’s more than enough for a project overview. Here you can do everything you need: expand and collapse tasks to check the description, reorder, add comments, edit, delete, check the priority, reassign and etc.). All tasks are grouped in task lists. To my mind there is nothing to add to this page – it’s really well organized. 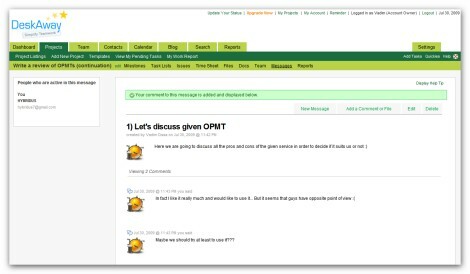 This page is as simple as possible – you can just create topics and add messages to it. Opportunity to export all the data and etc. The response was received in 2 days – pretty decent result. 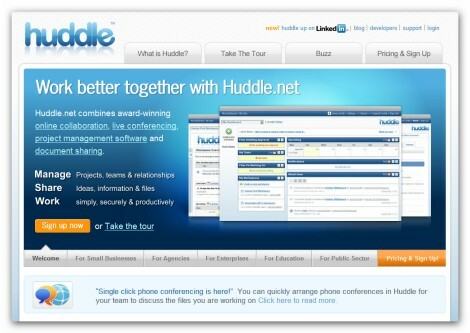 Huddle being very decent web-based project management solution gives you simple and secure online workspaces containing powerful project and collaboration tools. It has really nice interface with moveable widgets displaying all the activity across all your workspaces, so you can easily get an overview of what’s going on in your projects. Though it has extra features like Huddle meetings and conferencing, there some things to be added; still in general it produces the impression of a balanced and efficient task management tool. This page provides the most important information about your tasks and projects in general: latest activity (what’s new), upcoming tasks and late tasks. It’s a pretty standard view, but sufficient for the majority of users. As you can see, it’s very simple (I would even say too simple) – there is no detailed information about the task (just title, description, due date and attachment). However it’s very nice that you can comment on a task. 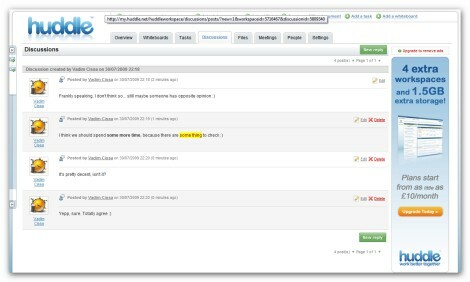 Given page represents a simple forum allowing you to edit and delete comments. Opportunity to create whiteboards and etc. 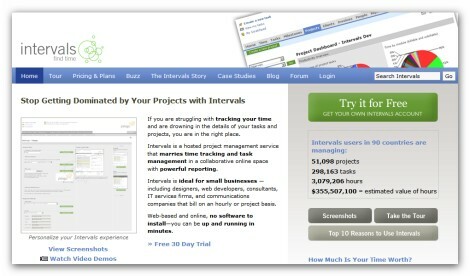 Intervals is a hosted project management service that combines time tracking and task management in a collaborative online tool with powerful reporting. It’s useful for both small businesses and big companies helping you to track and save your time and, as a consequence, improve the efficiency of your workflow. Intervals has pretty standard functionality that would be sufficient for the great majority of users, though there are some things needed to be improved. This page provides very detailed overview of the project. In addition to the project details here you can find: estimated work, links for tasks, milestones, documents, payments, invoices , opportunity to create new tasks, and etc. 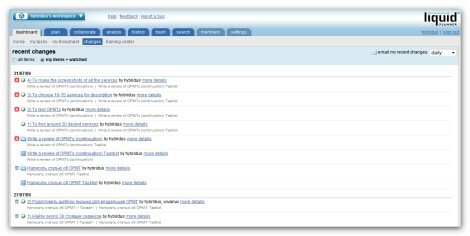 As in previous case here you have everything you may need: task priority, stasus, due date, opportunity to start task timer, task filter, exporting options and etc. 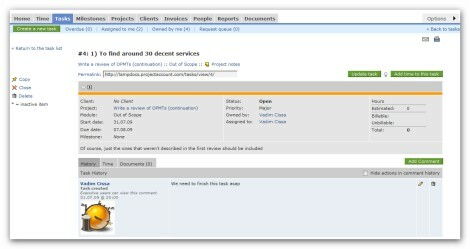 Here you get a very detailed view of a task with the opportunity to leave comments, attach files or start tracking time – all you may need as far as a task is concerned. Ability to change skins and etc. 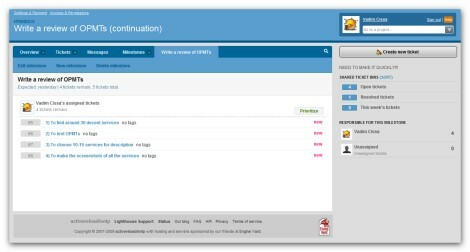 Despite the fact that Lighthouse online task manager has to be considered more as an issue tracker than a project management tool, it can easily perform the function of the last one. 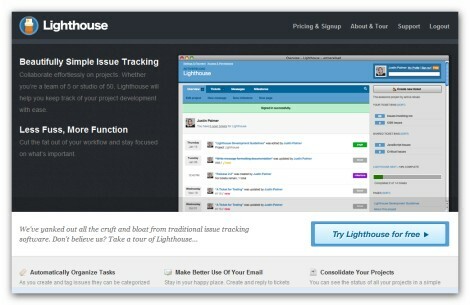 Lighthouse simplicity and decent functionality will be appreciated at its true value by many customers. However if you need really great functionality and many extra features, such as meeting, blog, conferencing and etc, this service is not the one you need to take into consideration. In fact this page is almost empty – there is nothing but latest project activity (and the opportunity to create new project). However such a structure is understandable, because developers always emphasize the simplicity of their solution. Once again it’s very simple – just the task list. There is no even general info about tasks. The lack of information capability is obvious. As you understand it’s simple as well, but in this certain case it can hardly be considered as a disadvantage. We received response very fast – within 24 hours. 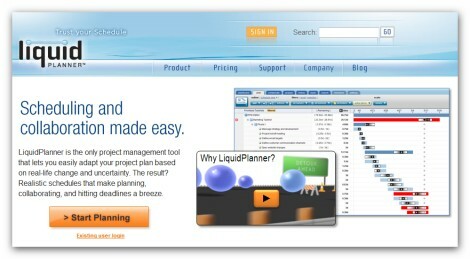 LiquidPlanner represents another web-based task management application that can help you to significantly improve the way you work. 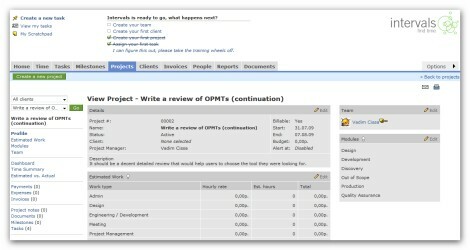 It is regarded as the only project management tool that lets you easily adapt your project plan based on real-life change and uncertainty. LiquidPlanner is the solution that really allows you to focus on what’s important: getting things done, so there is no need to worry that its functionality may force you to spend even more time on the projects. 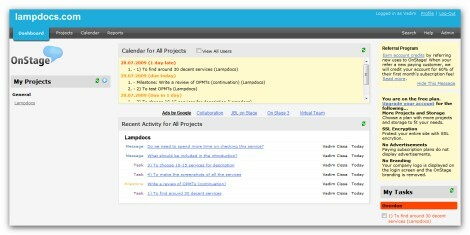 In fact Dashboard consists of 5 sections: home, my tasks, my timesheet, changes and training center. 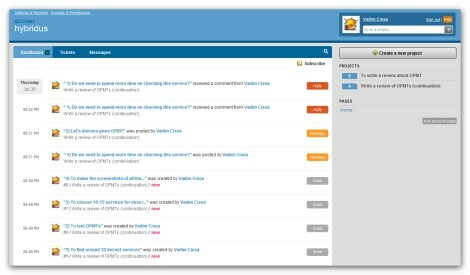 Thus the one we are checking now provides only some information; if you consider all the sections of the Dashboard, you will understand that it’s very informative. However has a significant impact on the usability of service, because it’s not a great idea to make user click 4-5 times before he/she can get all the information. On this page there is a lot of different information about your workflow in general. 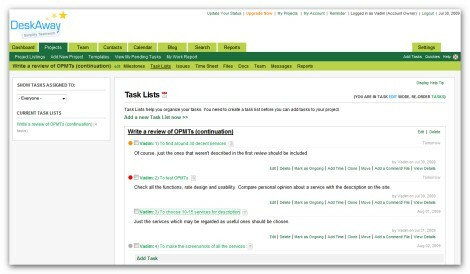 The most important things you can see here are: projects, tasks, task description, task dependency, scheduling options, estimated time, Gantt chart, task alerts and etc. 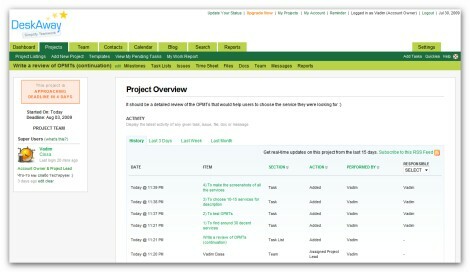 Instead of the timeline here you get a detailed view (description, comments, notes, links and documents) of a task. Such a structure (vertically separated in two areas) is very useful allowing users to check both the projects with task lists and all the details of a task. The response was received very fast – within 24 hours. 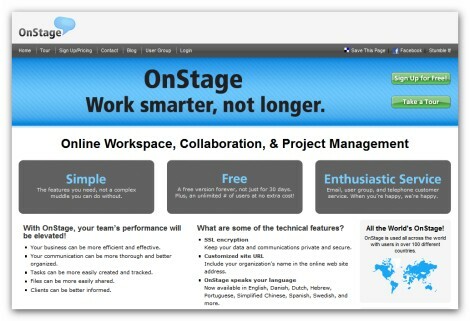 OnStage is a simple team collaboration and project management tool, which may be considered as a decent one by the users who don’t need a lot of functions. Though it has more or less attractive user interface, there are some important things that have to be improved. However taking into consideration its affordable prices and the presence of free version (which has quite good characteristics), I would recommend you spend a couple of minutes and check it, because it may be the tool you are looking for. 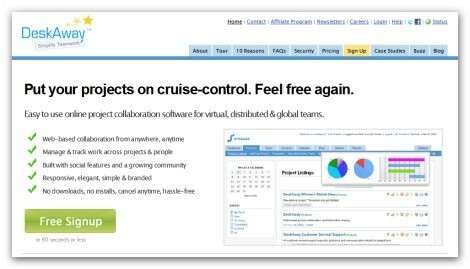 Although Dashboard provides almost all information user may need (my projects, calendar for all projects, recent activity for all projects, my tasks), the way it is organized cannot be considered as a rational one. 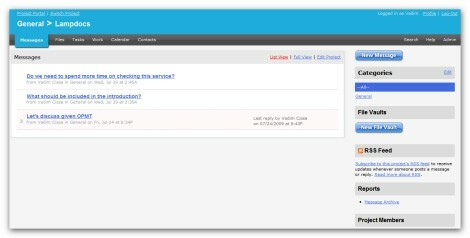 This page probably represents the most important disadvantage of this tool, because there is absolutely nothing users generally need while working with tasks (description, priority, status, comments and etc.). The developers need to significantly improve given page in order to attract a decent amount of users. 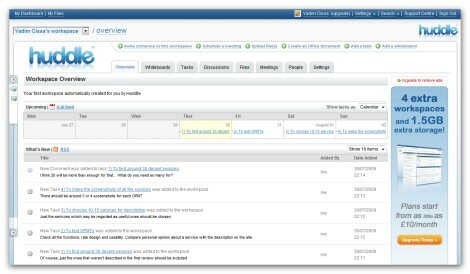 In comparison with Task Page this one is much better organized and represents one of the pros of given solution. Being quite simple it performs its main function well, though there are some things to be improved (for example, the opportunity to edit comments and etc.). Six different packages to choose from, including a free one and etc. We received very fast response – within 24 hours. Thanks for reviewing DeskAway :) will keep the cons you have mentioned in mind for future improvements. DeskAway is really an awesome tool. Indeed, DeskAway is quite comprehensive tool to me. 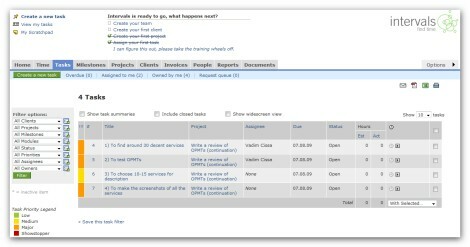 I currently running a small project which might need the help from online project management too. Looking around, found AJAXWorkspace can fulfill my needs. I am impressive with the task module which I can easily remark, reject, copy a task and also link document, link to other task. All these is not able to do in DeskAway. No final decision at this moment… would like to see more other tool. We use Dooster as well. It wasn’t a switch as we haven’t used project management software before but we did look at Deskaway amongst others Basecamp, Zoho were in there as well. The partners chose Dooster. We’re a small company and haven’t been in business that long but things have moved very quickly and Dooster has been excellent. We’ve been able to go from a marketing to a sales position smoothly and I think it’s got something to do with the cohesiveness Dooster software enables. 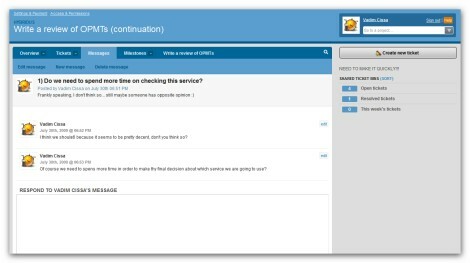 Great Article, Please also check http://www.binfire.com It has sub-tasks (6 level deep), commenting on tasks and files plus tagging, dependencies for tasks, interactive Gantt, interactive whiteboard, project discussion board similar to Twitter and project workspace. It has a shout out button for real fast help response built in to the app. The company I am currently at uses Dooster and it’s been an eye opener for me because it’s the first time I’ve used this sort of collaborative software. It really makes a difference. 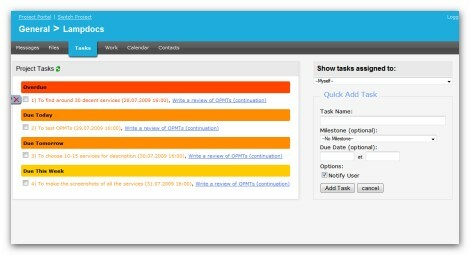 I would recommend checking out http://www.Gtdagenda.com for an online project and task manager.